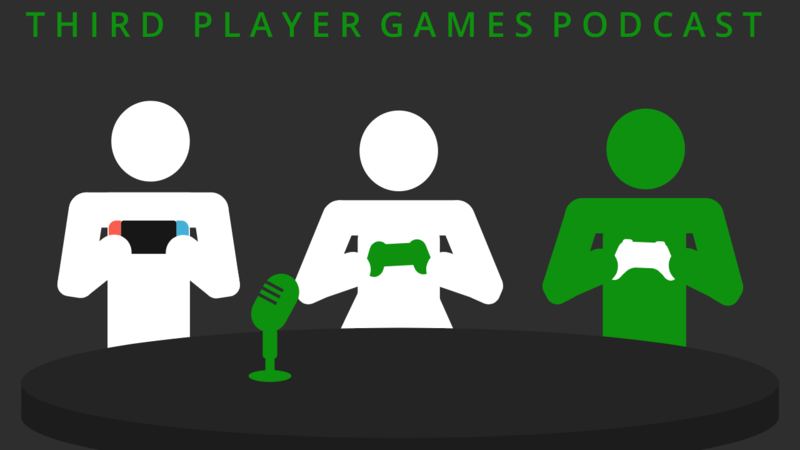 In this episode of Third Player Games Podcast, we have a great lineup of games we’ve played! We also discover that Overwatch league is coming to ESPN! To top off the episode, our rotating segment is Games That Have Impacted Us. We discuss video games of our childhoods that helped shape us as gamers and some of the choices we’ve made in the gaming world! Awesome articles from our friends at Into The Spine! Credit for the Third Player Games Theme Song goes to the composer, Nevan Dove. Listen to more great tracks from this artist on Youtube and Soundcloud! Post or Message Us On Our Facebook Page! Minecraft Update Aquatic is now live!